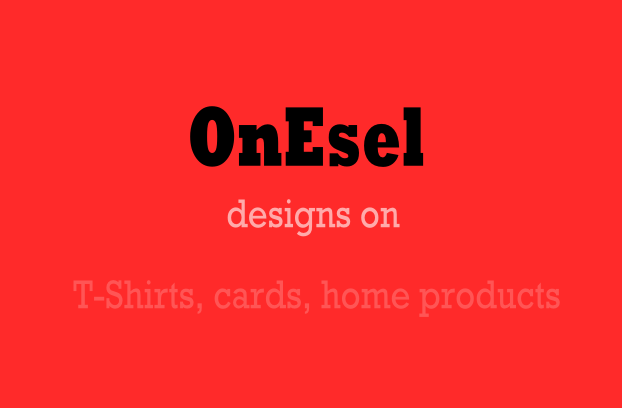 Just go visit for onesel storeon zazzle. Created vector images SVG files, for quality work. 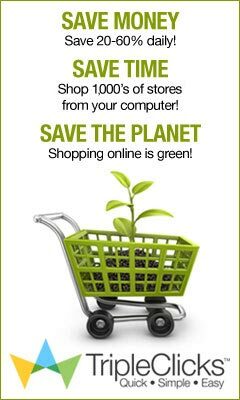 Gives good print with zazzle store products. 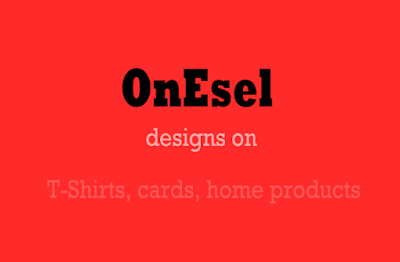 Visiting directly to onesel store for T-shirts, pillows, cupss and bottles, cards, buttons and more coming designs. See the collection to get same designs vesy easily on products. onesel mom and dad, cuties collections are few on them.